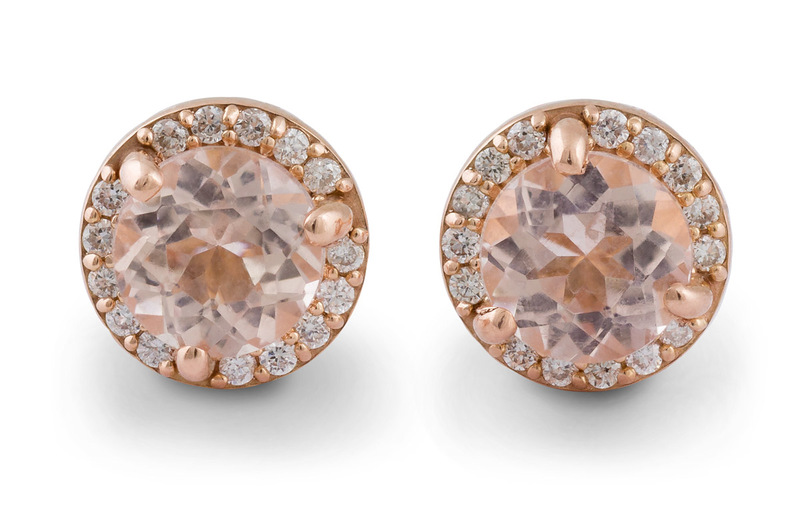 Cute and classy, these soft pink halo stud earrings are a must-have accessory. 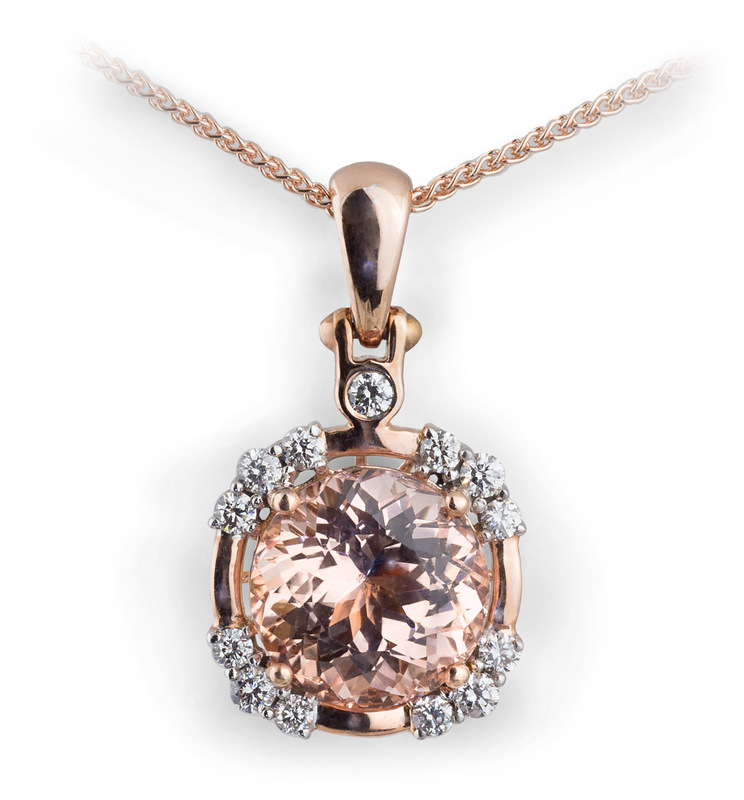 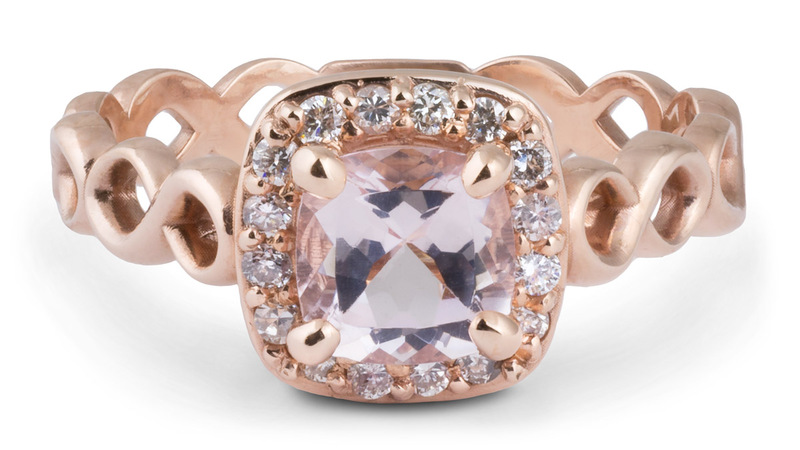 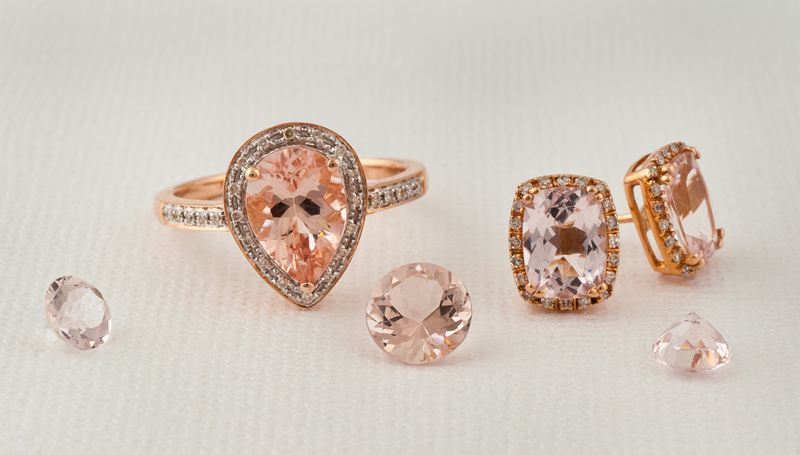 The beautiful, light Morganite gemstones are surrounded by a halo of small diamonds. 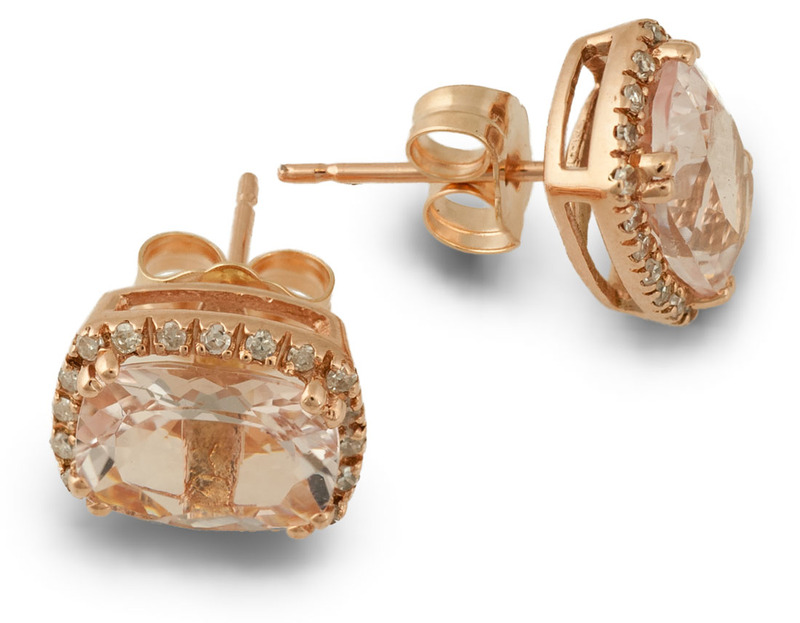 They are just big enough to be noticed, while not overpowering your look. 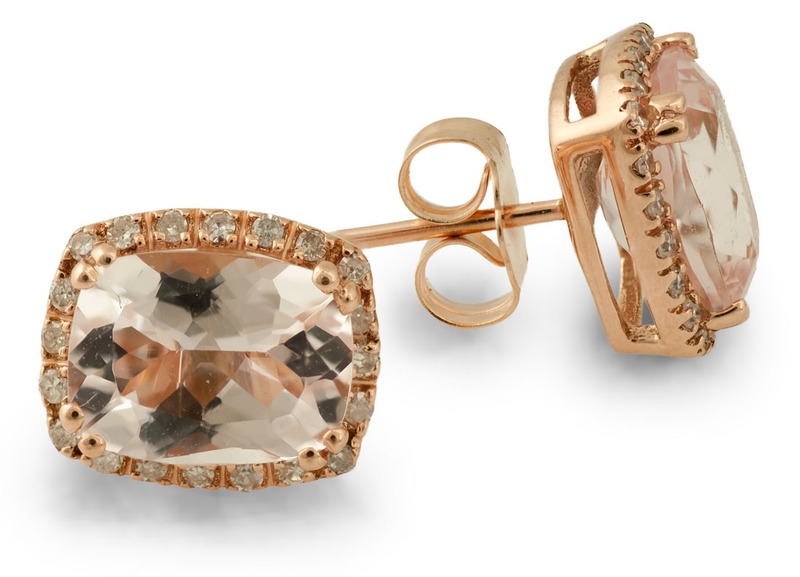 These earrings make an excellent gift for anyone who loves pink or beautiful jewelry.